Nothing that anyone will ever do can make divorce a pleasant procedure. In truth of fact, it will always be one of the most painful experiences possible since it marks the end to a chapter in your life and the failure of one hope for your future. That doesn’t mean that divorce is always a bad decision; for many couples, it is the only opportunity for future happiness. 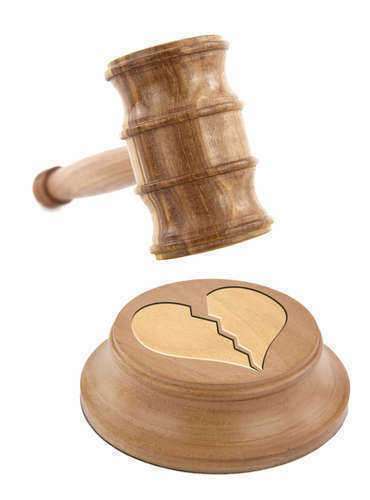 In the many situations in which both sides of the couple understand that a continuation of marriage is not possible, an uncontested divorce Georgia may be the perfect opportunity to move on with their lives with as little unpleasantness as possible. Here is how. What is an uncontested divorce Georgia? An uncontested divorce Georgia is one in which both parties agree to all the fundamental aspects of the divorce, including future division of property, child custody, child visitation, and whether or not child support will be a factor. It takes a minimum of 31 days from the original petition of uncontested divorce Georgia for the divorce to be finalized, meaning that it’s an effective fast-track to the rest of your life. How Do I File for Uncontested Divorce Georgia? You will need quite a few forms at the start to file for uncontested divorce Georgia. 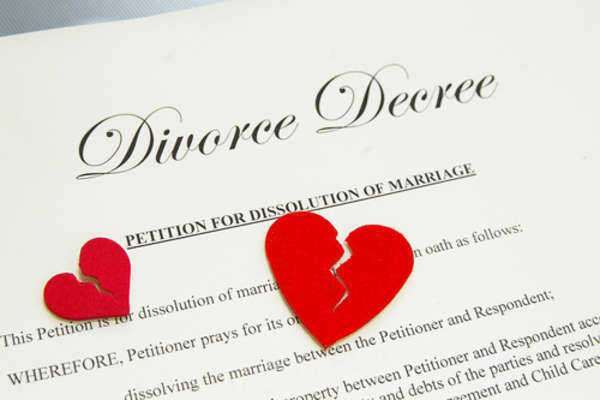 The most important will be the Complaint for Divorce, which includes fourteen separate sections in which you will detail your personal information as well as the grounds for your divorce. 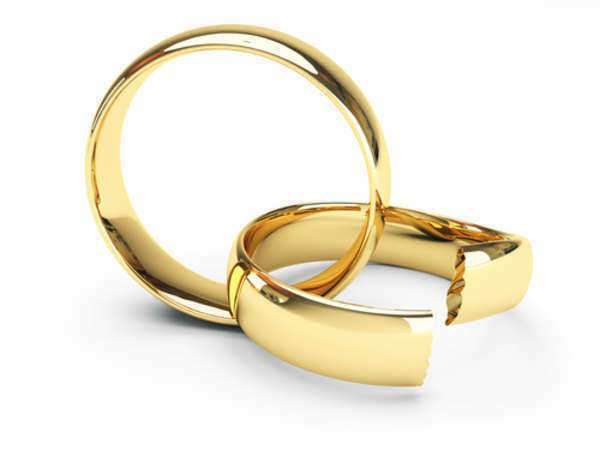 Most couples seeking an uncontested divorce Georgia simply say that the marriage is irretrievably broken. You will also file a Verification Form, confirming that the information in the Complaint for Divorce is true. Other important forms include the Domestic Relations Financial Affidavit, which both spouses must file in order to give the court all the financial information that it needs, a Standing Order stopping all major financial actions, a Summons notifying the other spouse, and an Acknowledgement of Service proving that the other party has received the summons which, if they file the petition with you, can occur that day. You will also need to fill out a Domestic Relations Case Filing Information Form which is special for an uncontested divorce Georgia and is intended strictly for the Clerk’s Office. A filing fee of $25 will also be charged at this time. Once all those forms are filed, you will set a date for a final hearing when your uncontested divorce George can be finished. 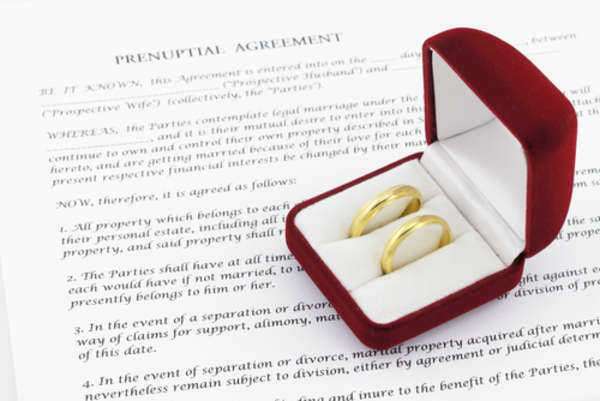 While you wait for your hearing, you should work on creating a signed Settlement Agreement with your spouse. 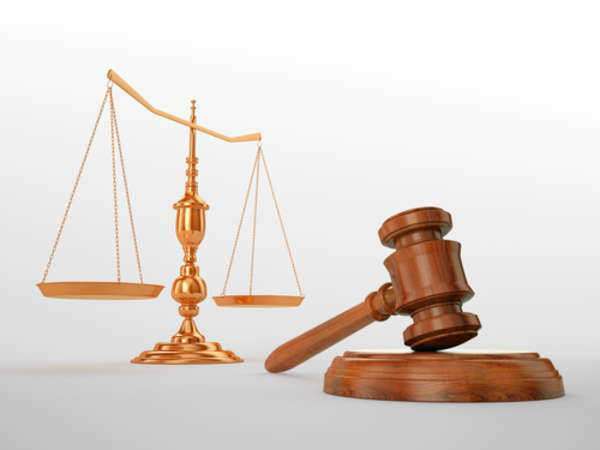 You will also need to bring in a Domestic Relations Case Disposition Form, a Georgia DHR Report of Divorce Case Registry Form, and the Final Judgment and Decree of Divorce Incorporating Settlement Agreement. The judge will read all this agreements and baring some extraordinary circumstances, will sign the Final Judgment. Once this occurs, the divorce is immediately finalized.